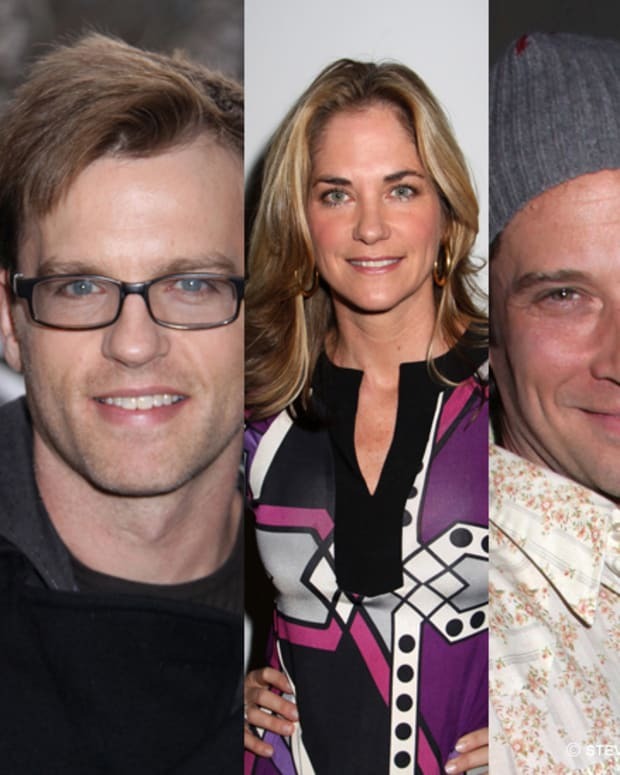 Kassie DePaiva Sounds Off on Hubby James and Max Holden Being Absent From OLTL's ABC Finale! In an emotional interview with TVLine&apos;s Matt Webb Mitovich, One Life to Live star Kassie DePaiva talked about many of Blair&apos;s loves, including Max Holden, once played by DePaiva&apos;s real-life husband James DePaiva. How does DePaiva feel about Max not making it back to Llanview before OLTL exits the ABC airwaves? Keep reading to find out! Are you guys bummed that Max Holden won&apos;t be a part of OLTL&apos;s ABC send off? Should Prospect Park invite him aboard the online version? Tell us how you feel in the comments!